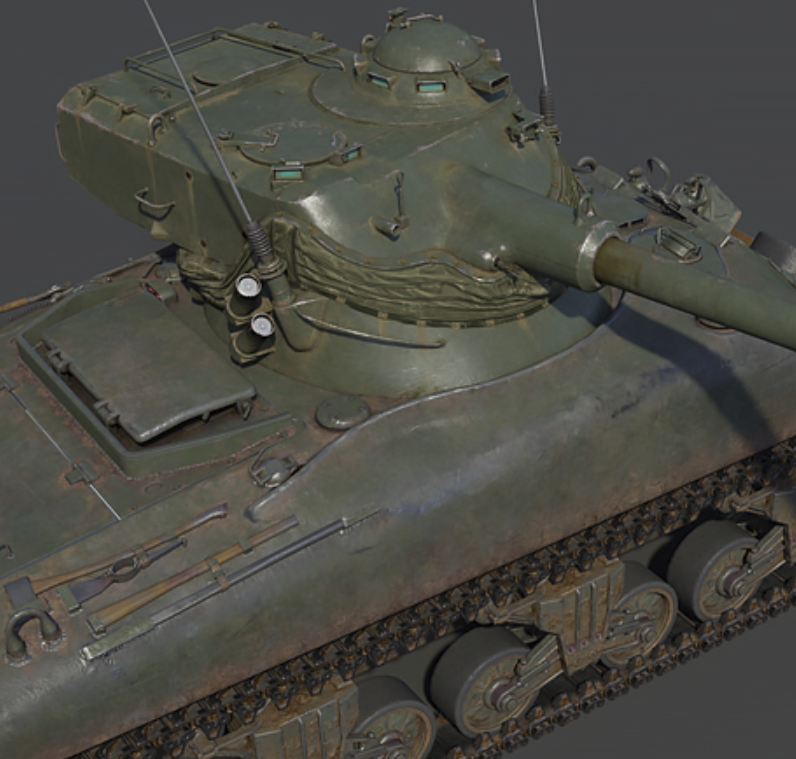 The French M4A1 added a unique turret design to the classic Sherman tank in the form of the oscillating turret, which was designed by the French and also used in the French AMX-13. Oscillating turrets consist of an upper and lower part and enabled the cannon to elevate by tilting the entire top of the turret, whereas the lower part connected to the turret ring and enabled horizontal movement. This design provided multiple advantages, including high gun placement, smaller turret size, and a simpler, more reliable autoloader mechanism. 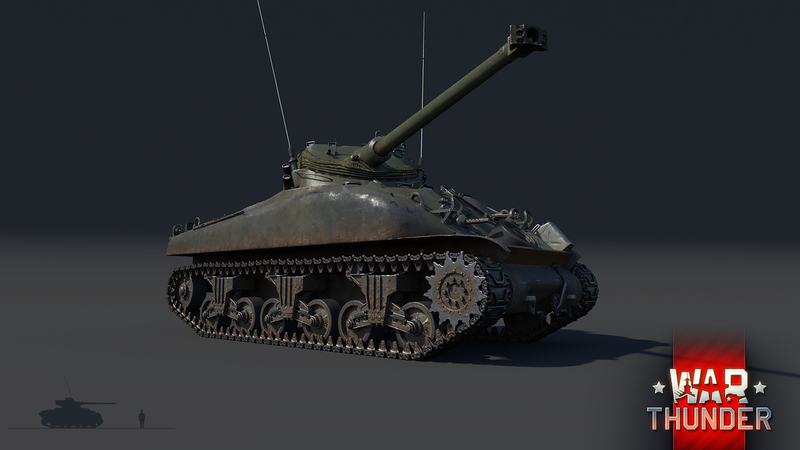 French engineers introduced several innovations to the Sherman tank design, including the oscillating turret, which was very different from all previous turret designs ever mounted on a Sherman chassis. However, the French only ever modified a handful of Sherman tanks to the M4A1 FL10 standard and never used it within the ranks of their own army. 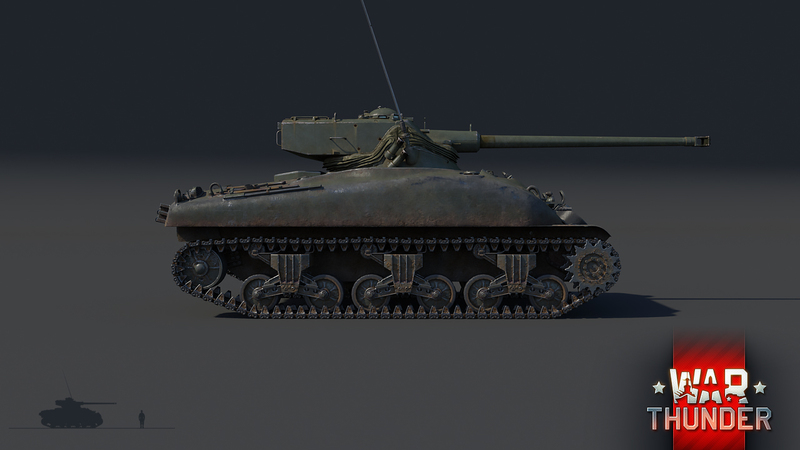 Instead, the M4A1 FL10 was purely intended as an export vehicle for Egypt. The oscillating design enabled smaller turrets and reduced the weight and size of the tank—which also made it a smaller target. However, it also made for cramped crew quarters. Fortunately, the turret crew didn’t need to load the 75mm cannon on the M4A1 FL10. Similar to the AMX-13, an automated mechanism automatically reloaded the cannon. The autoloader consisted of two drum magazines, each of which held 6 rounds. With twin “six shooter” drums, a gunner could fire a total of twelve shots in quick succession without reloading. Unfortunately, to reload the autoloader, the tank would have to withdraw from the battlefield, and the crew would have to exit the tank and reload the mechanism manually from the outside of the tank. 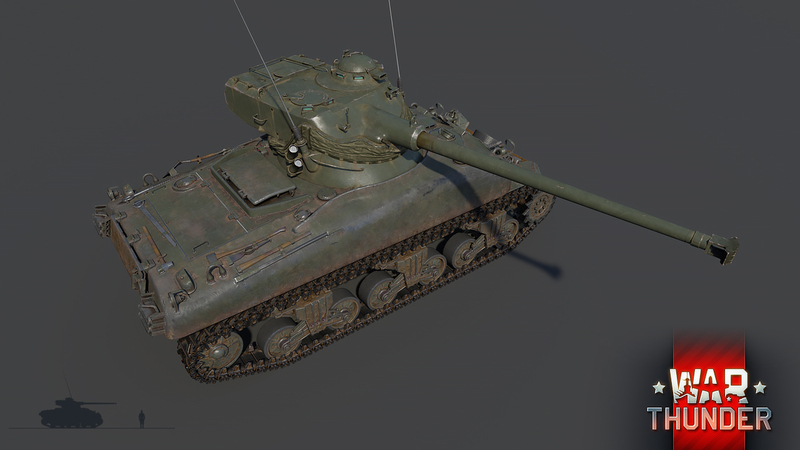 In War Thunder this process is simply simulated through a lengthy reload time before the gun is ready to fire again. 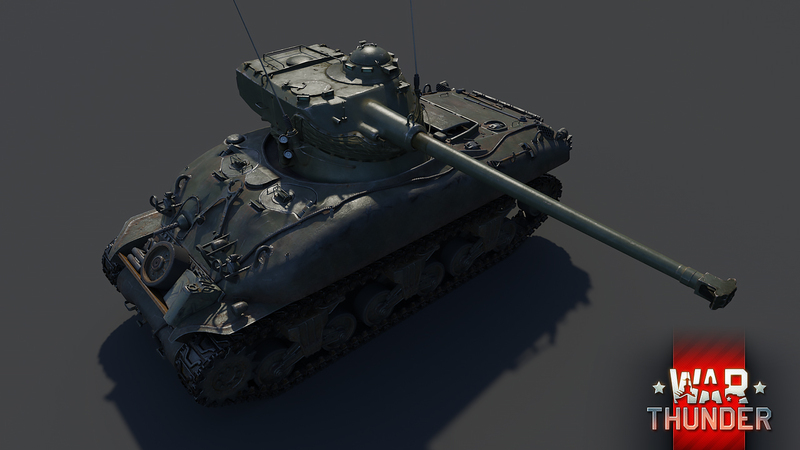 The M4A1 FL10 is being readied to join the ranks of the upcoming French ground forces tree as a premium vehicle for the intermediate ranks. French tanks closed beta access. 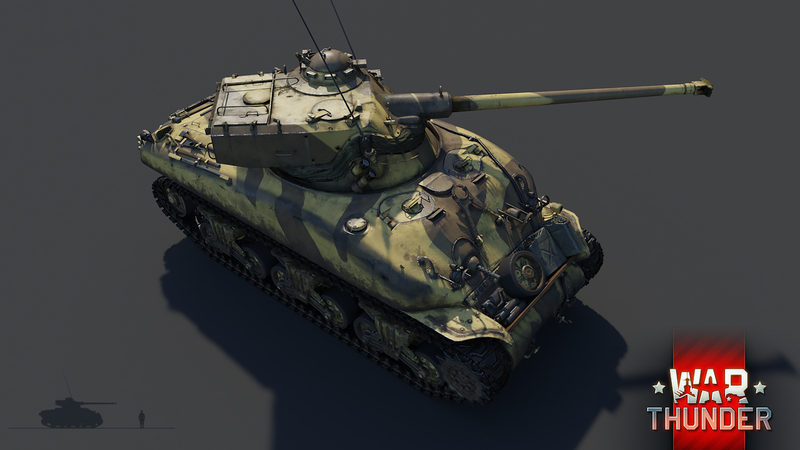 War Thunder’s update 1.75 is on its way - stay tuned for more information! Can we see FT-17 or more legendary WWI tanks...? OFW_Schroedinger, weren't ww1 tanks super slow? It would be complicated, balance wise. The very first tanks made were monsters back in the days... but became obsolete really quickly. They would probably have a serious disadvantage against most rank 1 tank. Great. Now you can finish the mess with adding a french panther. Just imagine - french, bolshevik and german Panther fighting among french, german, uk, usa and japan Shermans. I am really so glad that apart from this, you still find find time to mess up sim battles with engine sounds sliders. Bravo. Russians have a Sherman too. ALL the country except for Italy have Sherman. The BT-42 would be a cool Finnish tank to see, but there probably won't be a full Finnish tree for a while so for a tank to be added soon it will likely have to be in another nation's tech tree. Will we see the M51 with the french 105 somewhere along the line? a tank that was mainly used and built for egypt in the french tree? so not nation vs. nations anymore?, instead companys_of_country:X vs. companys_of_country_Y? Ouiche, this could open up a possibility of British exported Shirs and Khalid!?!?! Egypt never used this tank. It's a French proto. 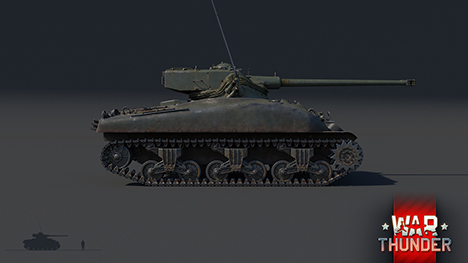 will the m4a4 version be in the research tree?